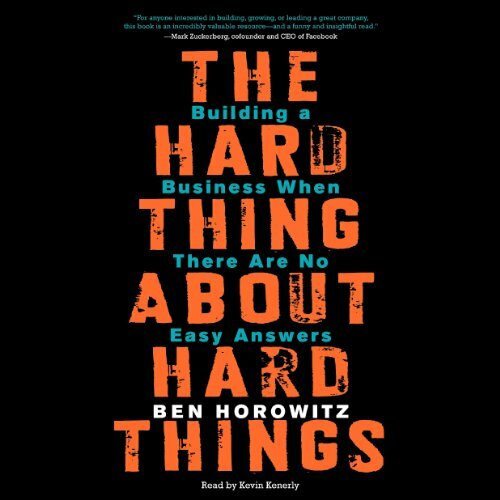 Showing results by author "Ben Horowitz"
This book is different from other management books because it addresses problems that other books don't. It teaches you how to deal with the hard things. 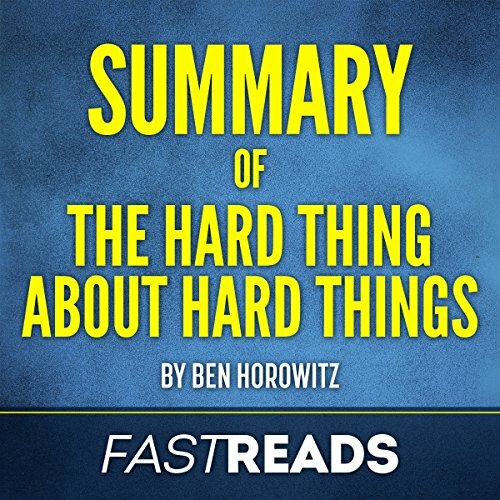 So, what are the hard things? Setting a big goal and getting your employees to achieve it is not a hard thing; the hard thing is when you miss that goal and have to lay people off. Other management books try to present a recipe for dealing with situations that have no recipes. There are no recipes for building a start-up or composing a hit single, or running for the president of the United States. That's the hard thing about hard things. Please Note: This is a summary, analysis and review of the book and not the original book. It is meant as a supplement to, not a replacement for, The Hard Thing About Hard Things.